Development of an innovative Volatile Fatty Acids Platform for the bioconversion of municipal solid bio-waste fraction and sludgy biowaste from other industries. Pre-industrial scale up and validation of two innovative food packaging solutions (thermoformed tray and flow pack bag) based on PHA, with active properties and passive barrier. 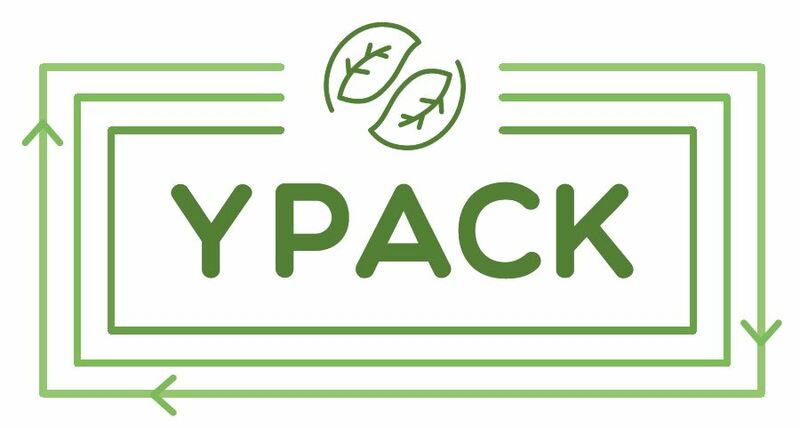 New packaging will use food industry by-products, and assure the biodegradability and recyclability, in the frame of the EU Circular Economy strategy. 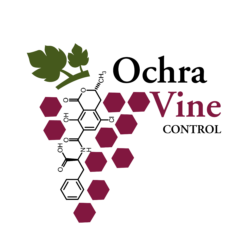 Implementation of integrated and innovative precision agriculture Management strategies to reduce the occurrence of ochratoxins along the vine value chain products: grapes, raisins/currants and wine. 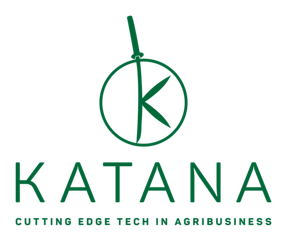 Development of novel, low-cost integrated Variable Rate Applications (VRA) solution, able to optimize spraying and fertilizing operations efficiency, and to evaluate their impact through Life-cycle assessment (LCA) analysis. Copyright © 2019 KPAD Ltd.